Social media platforms like Uber “make it too easy to do social dumping at our expense”, said Loreno Bittarelli, president of URI and a vice-president of TaxiEurope Alliance (TEA). Since expanding into Europe five years ago, Uber has faced backlash from taxi companies for bypassing license and safety rules. “We think the competition is good—it inspires improvements,” said Miguel Ángel Leal, president of both Spain’s taxi drivers’ association FEDETAXI and TEA. “We do need to favour European actors here,” S&D MEP David Sassoli said, adding that there have been a lot of “negative developments” in the industry recently. 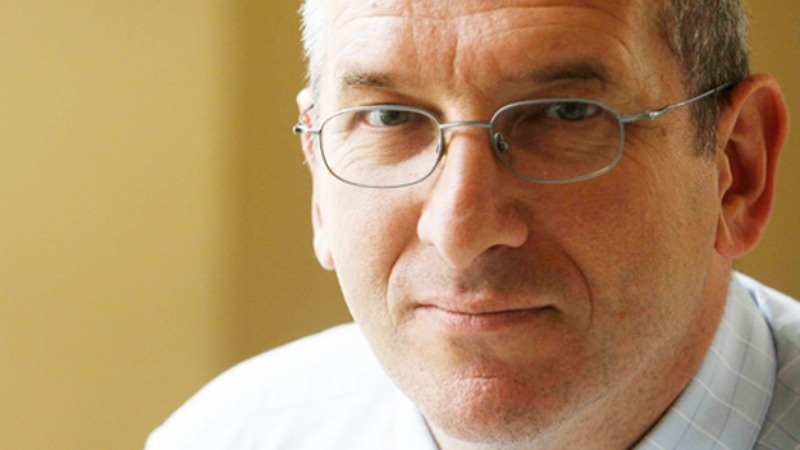 Sassoli stressed the need to establish market rules within the taxi sector that would reflect a “true European market”. 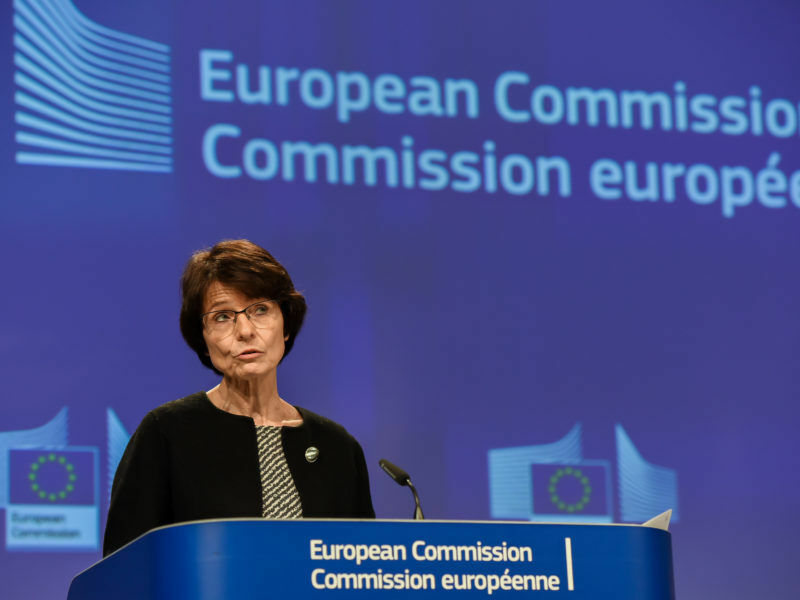 Leal said the alliance is demanding the European Commission force their ride-hailing competition to follow the same regulations regarding compliance with labour laws, customer treatment and payment of taxes as European taxi companies do. “Platforms used by our competition do not respect these,” Leal said. One of TEA’s goals is to develop and implement mobile technologies that comply fully with regulations that are in place. But industry leaders argue that full and fair competition cannot take place when competitors like Uber are allowed to break the rules. TEA’s other objectives include the promotion of good practices and training within the taxi industry, as well as the support of sustainability regulations and a push toward electric taxis. TEA will also seek to participate in EU programs such as Horizon 2020 or Life + in the future. The organisation will represent over 100,000 drivers in Italy, Portugal and Spain. The organisation’s three founding taxi sector groups are Unione dei Radiotaxi d’Italia (URI) of Italy, Associação Nacional dos Transportadores Rodoviarios en Automóveis Vans (ANTRAL) of Portugal and Federación Española del Taxi (FEDETAXI) of Spain. TEA aims to attract taxi associations from all 27 European Union member states by improving the competitiveness of the European taxi industry. 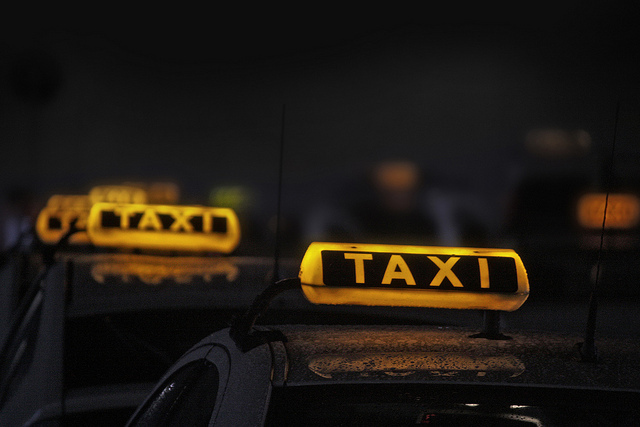 One of its goals is to “renovate the traditional taxi model” in order to compete with the privatisation of the taxi industry through the increased popularity of Uber. 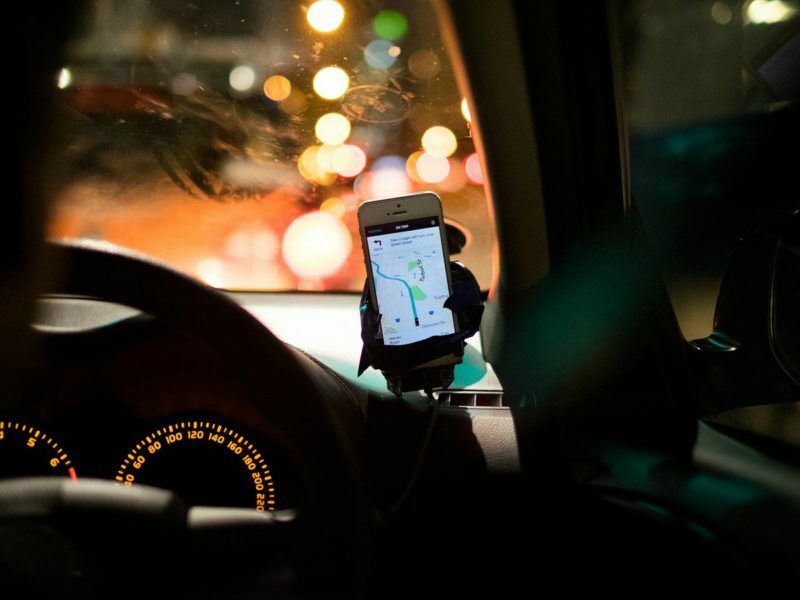 Uber told the Court of Justice of the European Union (ECJ) on Monday (24 April) that it is a digital service and not a transport service, making it subject to fewer regulations. 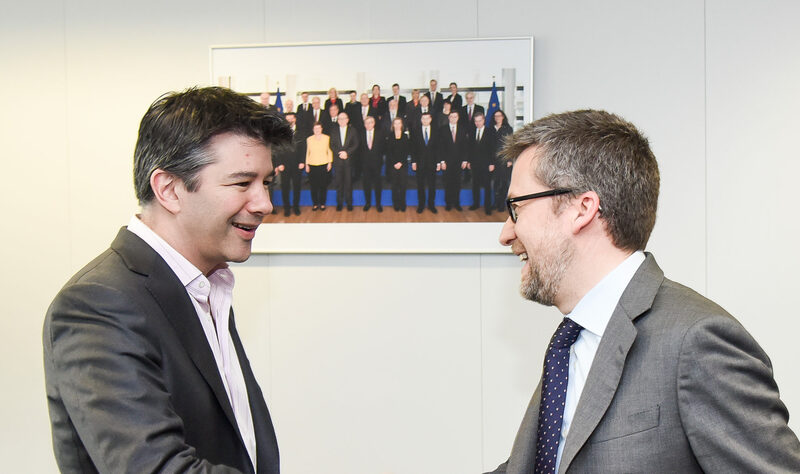 Two Uber executives in France were fined last year over UberPOP, Uber’s service using unlicensed drivers, which has since been suspended.